Tens of thousands of people die every year in the United States, as a result of car accidents. A large portion of these are due to distracted driving. Distracted driving is anything that takes a driver’s attention away from the road, whether it is texting, eating food, talking on the phone, or anything else. But every so often we see examples online of even more extreme forms of distracted driving. Read on for some of the craziest incidents of distracted driving, and join the fight against such behavior to keep our roads safe in the future. 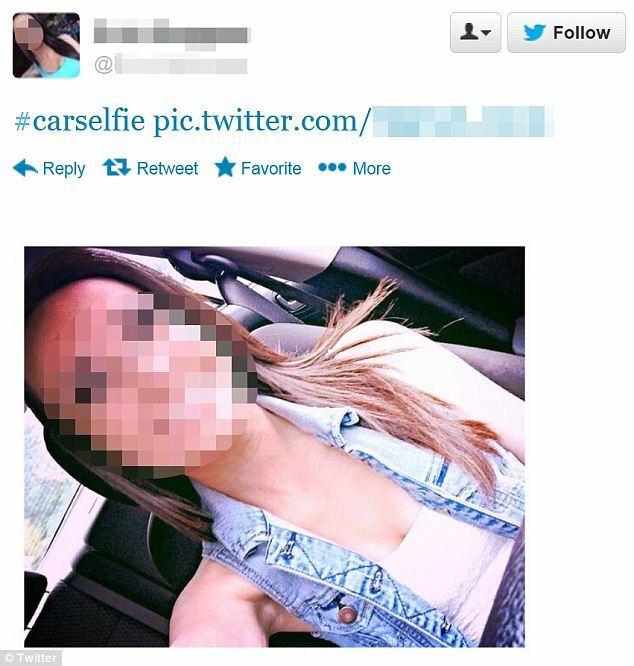 There has been an increasing number of reports in recent years of people taking selfies from behind the wheel. While it is alright if the car is parked, doing this while driving is incredibly dangerous. Applying makeup is far more common than it should be on the roads of the United States, and here we have an example of it. If you need to look in a mirror while you are doing something with your hands, you are neither looking at the road nor controlling the steering wheel properly. This person should probably have woken up a bit earlier to get ready. This incident had a tragic end, as a driver who was allegedly painting her nails failed to realize that a motorcycle was stopped at a traffic light in front of her, and rear-ended the vehicle. The motorcyclist died as a result of the accident, and the driver faced legal action. This video went viral a few years ago, and it is easy to see why. This driver was not only driving a motorcycle in a reclined position, but texted, using his feet to steer. Distracted drivers endanger themselves and everyone driving around them, but this example shows a man endangering even more people as he reads a book while driving a bus. And as if that wasn’t bad enough, you can also see clearly that there is snow on the ground outside! Warning: Explicit Language in this Video! And just as you think you have seen it all, check out this man; he is not only reading a book while driving on the freeway, but he is also using an e-reader AND talking on the phone. It is safe to say that no other drivers would want to be within a hundred yards of this man!